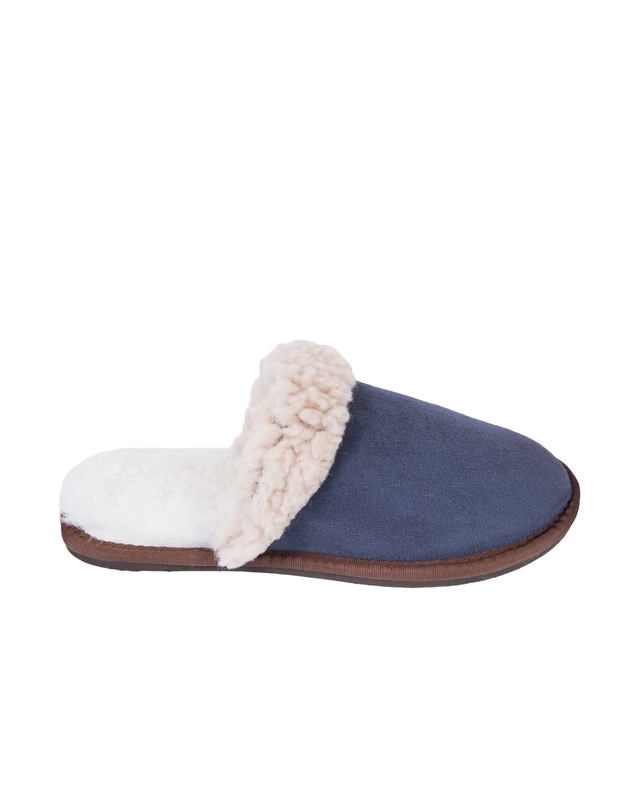 A British classic and one that you will want to wear time after time. 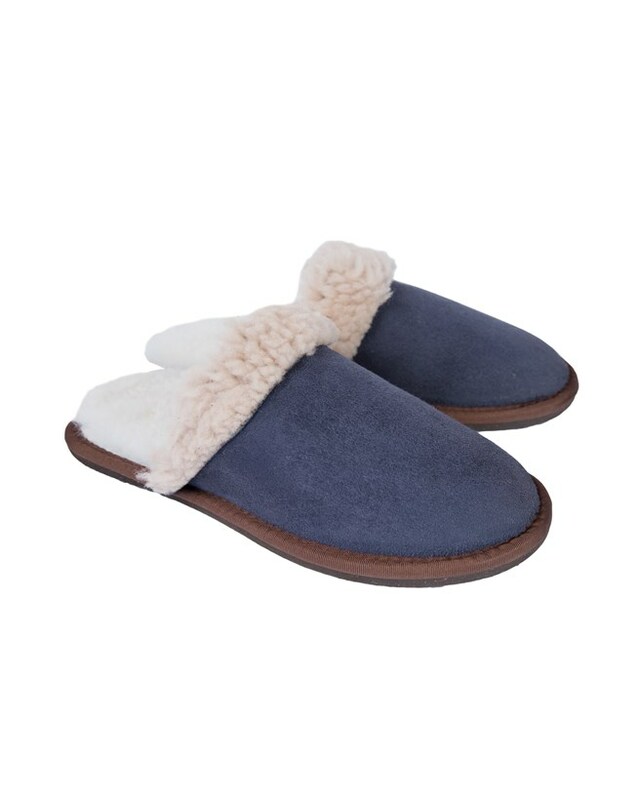 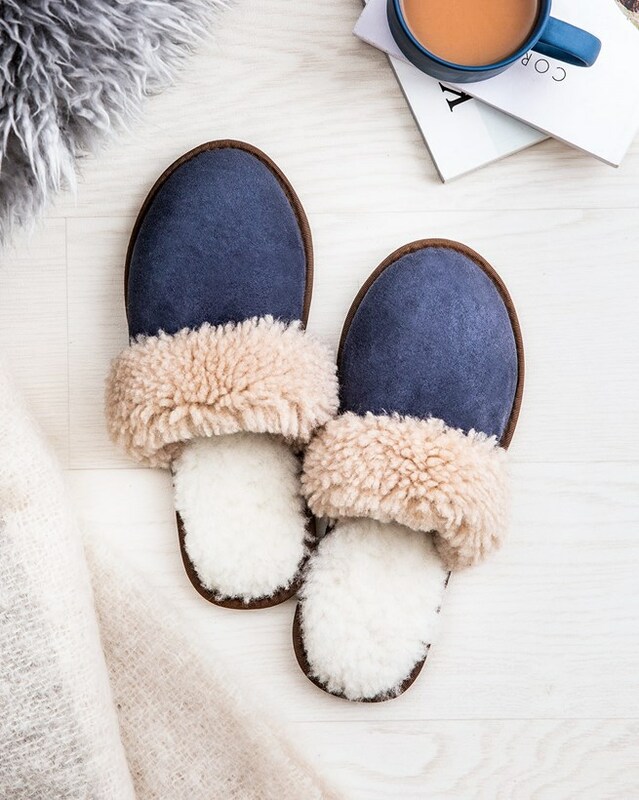 We’ve been making this easy on-off slipper here in Cornwall for years and it's become a firm favourite with our customers. 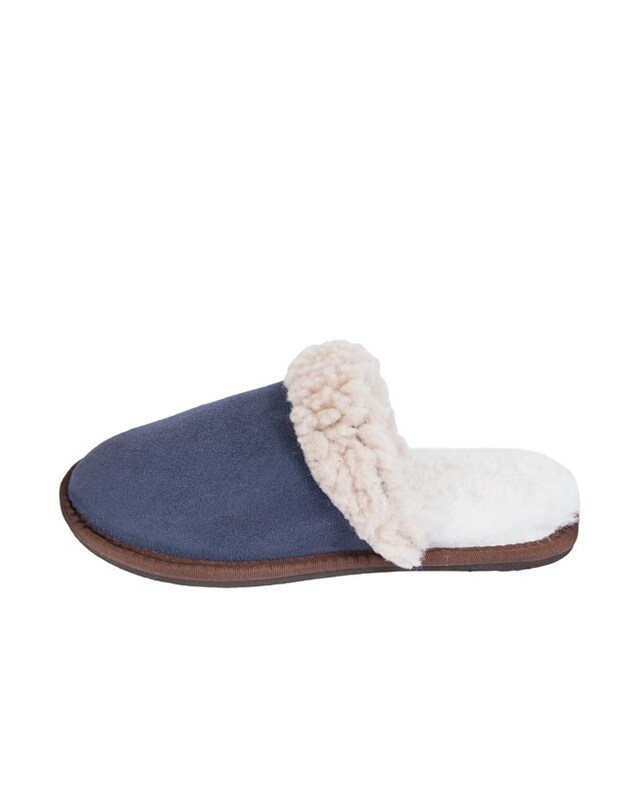 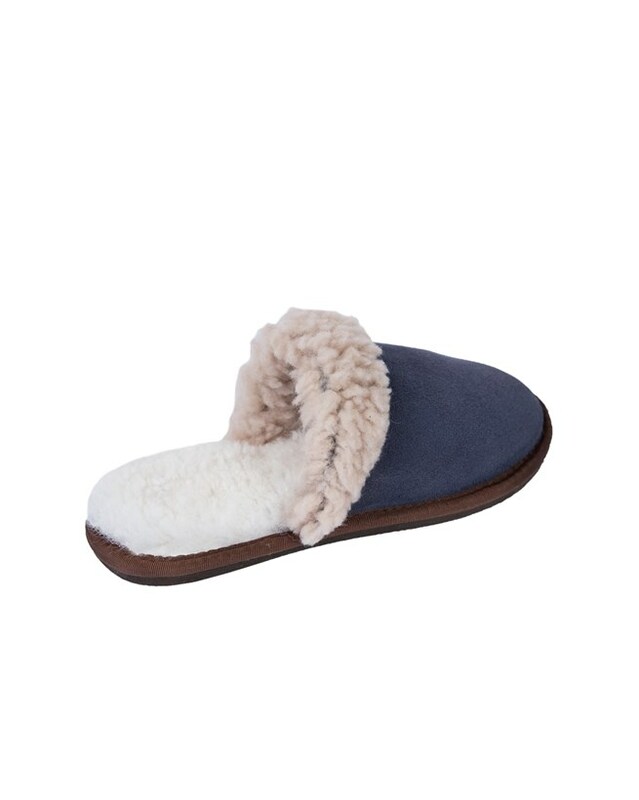 Made from 100% British shearling in the finest quality it has a hard wearing indoor/outdoor sole.